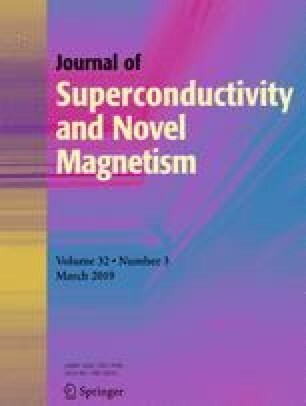 This paper details the design and construction of a non-contact apparatus that can measure the longitudinal critical current of REBCO tapes based on magnetic circuit method. A 3D finite element model was proposed to study the relation between Ic (critical current of the REBCO tape) and BH (magnetic field at the Hall sensor). The proportionality coefficient of Ic and BH was obtained by using the said model. Several experiments on the REBCO tapes were conducted to determine the repeatability, reliability, and accuracy of the apparatus. Four parameters (average value, minimum value, the range, and the coefficient of critical current variation (COV)) were used to determine the repeatability and accuracy of the apparatus. It was observed that transmission speed affects test results because of relaxation of the magnetic flux. Another tape was tested at different transmission speeds to study the relation between BH and decay time. From the results, a principle formula was established to explain the relation between BH and decay time, and it was shown that the test results also take the same form as the principle formula. This work was supported by the National Natural Science Foundation of China (U1632276 and U1332141), the Special Project of the Ministry of Science and Technology of China under Grant 2014GB125001, the CAS Key Technology Talent program, and the Outstanding Member of Youth Innovation Promotion Association, CAS.